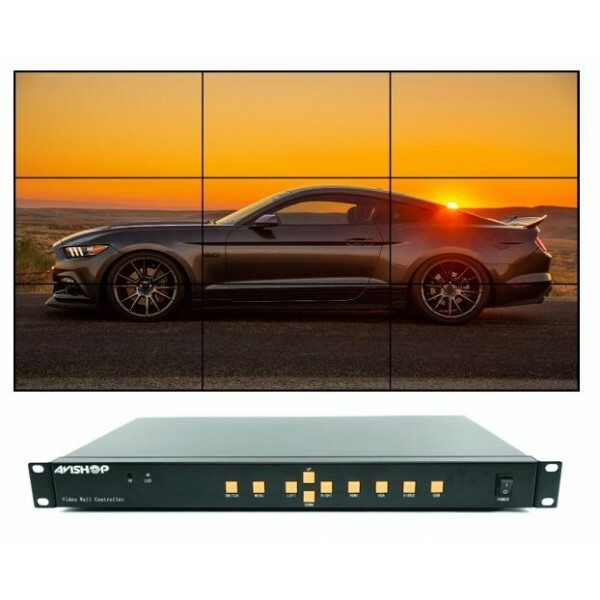 A/V integration seamless video wall controller is for LCD TV, ultra narrow side LCD screen, projector and so on, high-definition picture mosaic processor can be customized according to user needs 2 to 4 HDMI output splicing. 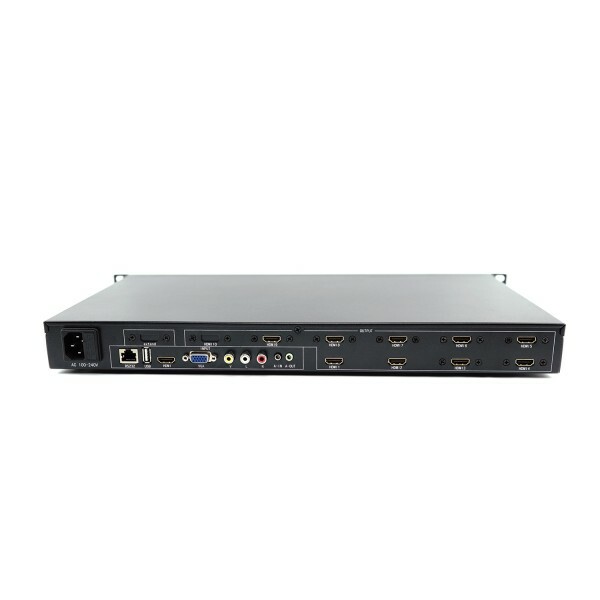 Products with high definition processing chip, support 1080P signal input and output,supports 1 composite video, 1 VGA, 1 USB model, 1 HDMI input, all input signals can be switched to the large screen display, and audio and video synchronization output. 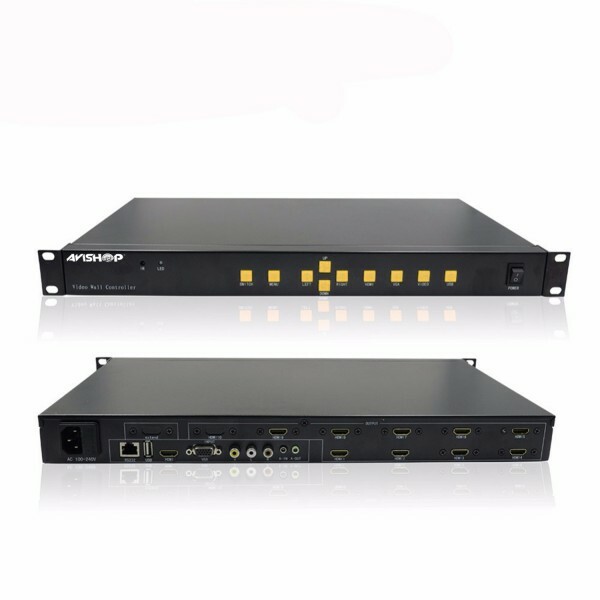 Product design infrared remote control, users operate the mosaic processor is more simple, intuitive, it can also be controlled through RS-232 . 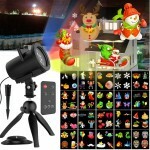 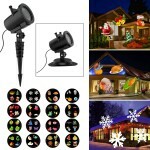 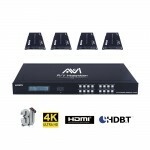 The user through the remote fast control and full function control, the operation is more humane and simpler. 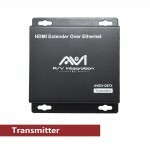 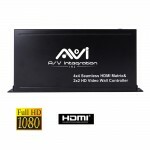 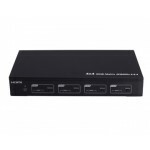 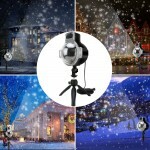 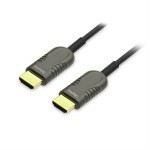 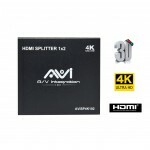 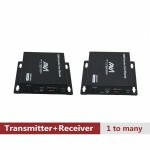 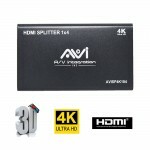 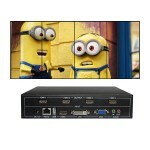 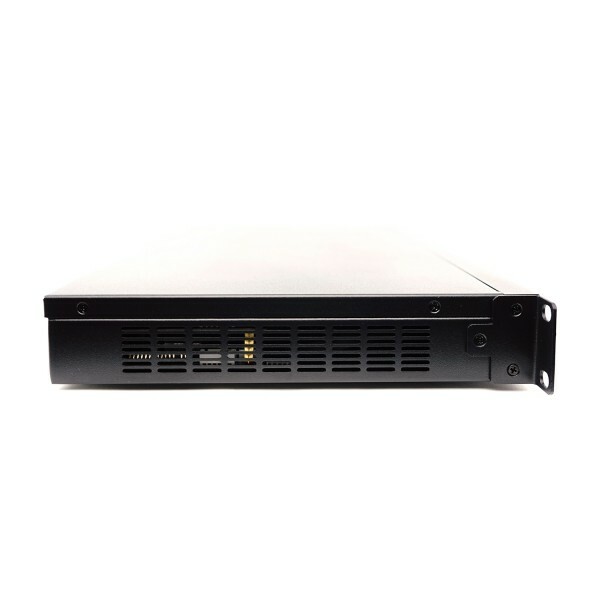 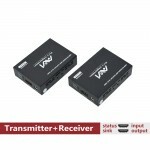 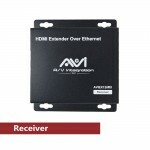 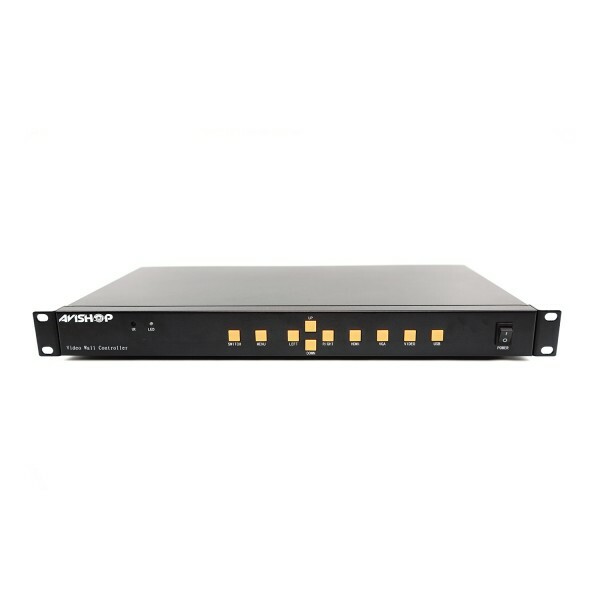 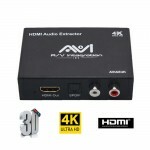 - Supports 9-way HDMI output signal, connected to 9 LCD TV or other display devices such as projectors. 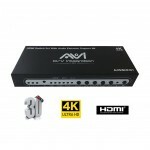 - Support 2x2, 1x4, 4x1, 3x3, 2x4, 4x2, 2x3, 2x3, 2x2 wall mode. 1). 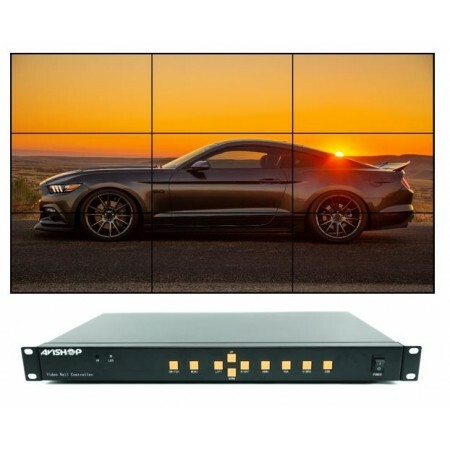 Fully customizable for 2x2, 1x4, 4x1, 3x3, 2x4, 4x2, 2x3, 2x3, 2x2 video walls.